In 1994, director Alex Proyas adapted James O’Barr’s seminal graphic novel, The Crow, into a Hollywood film. 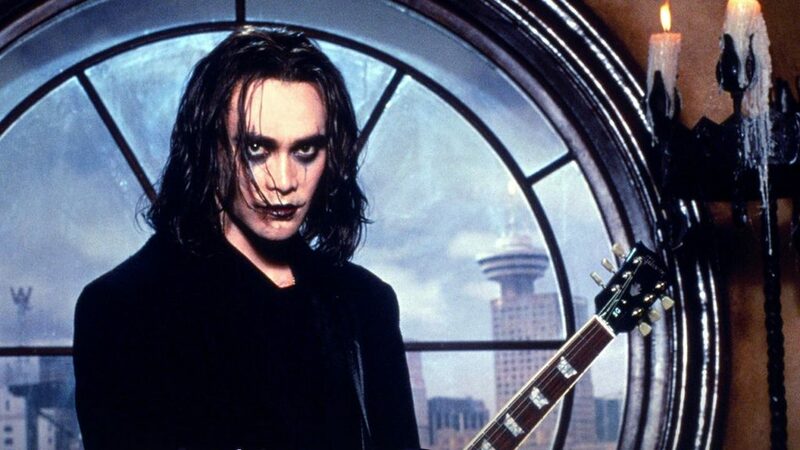 Brandon Lee, son of Bruce Lee, was cast as the lead — a rocker named Eric Draven who, along with his fiancée Shelly, is brutally murdered on the night before Halloween. But it’ not death if you refuse it, so Draven comes back to the land of the living, to make the wrong things right. The Crow went onto be a massive hit and a true cult classic. It was a beautiful film about love, loss, and redemption and it was made even more poetically tragic by the death of its lead, due to an accidental prop gun misfiring during one of the scenes. Much like with Draven himself, death was not actually the end for Brandon Lee; not really. The Crow continues to gain new fans and Lee gave a performance that will always be remembered and never be replicated. The Crow is a film that shows why love is stronger than fear. Than death. Than time. 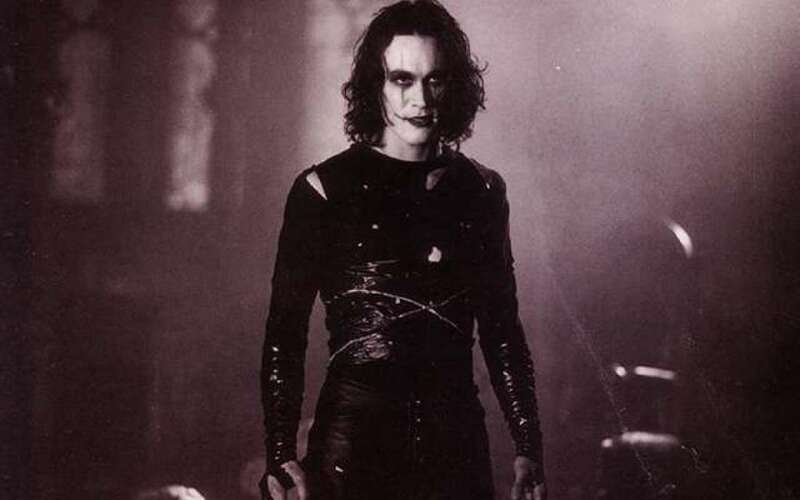 Brandon Lee will always be remembered as Eric Draven. The Crow: Salvation was the second sequel in The Crow franchise, and it was the first to be released direct-to-video. Unfortunately, it’s easy to see why it wasn’t released in theaters. It wasn’t good. Taking up the mantle of The Crow was Alex Corvis (played by Eric Mabius). Corvis was wrongfully-accused and convicted of the murder of his girlfriend, Lauren. Corvis sat on death row for three years before being put to death via electrocution. The electrocution didn’t go quite as planned, but eventually Corvis died. He would not rest for long, however, as his spirit Crow resurrected him and he would go on to wage a one-man war on the people who were actually responsible for the death of Lauren. In theory, it’s a good story. It should be, as it was written by Crow creator, James O’Barr. It’s just the execution that left a lot to be desired. Mabius absolutely lacked the charisma that Brandon Lee possessed in spades. And though Kirsten Dunst also starred in this film, the supporting characters were generally as bland as the lead. 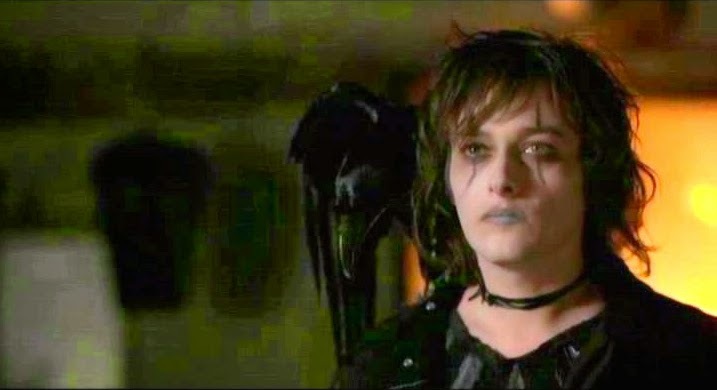 Actor Edward Furlong was great 2005’s The Crow: Wicked Prayer. The film delves further into the spiritual realm of The Crow mythology as it tells the story of ex-con Jimmy Cuervo and his girlfriend. They are attacked by a group of Satanists led by David Boreanaz (of Buffy and Angel fame) and Tara Reid (American Pie and the Sharknado films) who are trying to resurrect the devil himself. When Cuervo and his girlfriend are killed, the power of The Crow resurrects him and, this time, he’s not only avenging the deaths of himself and his girl — he’s trying to stop the resurrection of Satan. 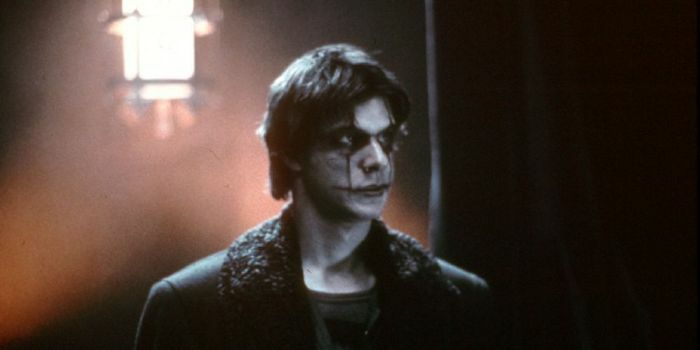 When The Crow first arrived in theaters in 1994, it instantly became a cult hit. Brandon Lee gave the performance of a lifetime and it made lots of money. So, naturally, there would be a sequel. Arriving just two years later was The Crow: City of Angels moved locations from Detroit to Los Angeles (hence the title). It made sense, as the idea of The Crow is somewhat of an avenging Angel. Like the other follow-ups, City of Angels failed to capture the spirit of the original. But we do give it points for one reason. Sometimes, the greatest, purest, most beautiful love is not a romantic one but is one between a parent and a child. That was the premise of this sequel. This was the only other Crow movie to be released in theaters. It was nowhere near the same level as the original, but it at least tries to remain true to the spirit of the original, while also crafting its own story about love, loss, and vengeance. What can be said about this film that hasn’t been already? It’s a beautiful, poetic, tragic film that sparked three sequels and a television series. 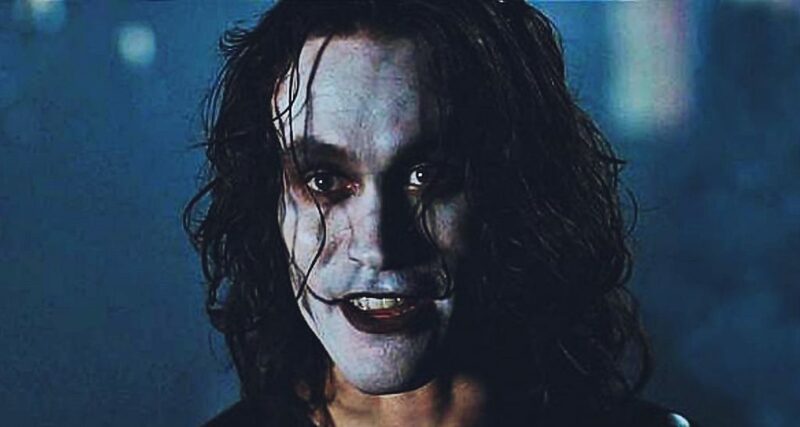 Brandon Lee provided a memorable appearance that truly made The Crow what it is. As the sequels proved, you can’t make a Crow movie without Brandon Lee. He is The Crow, just as much as Eric Draven is. We love this film and our love will remain…forever. The Crow: Stairway to Heaven was a television adaptation of O’Barr’s original graphic novel. It only lasted a single season, but it was more entertaining than the previous 3 films combined. No, it wasn’t Brandon Lee playing Eric Draven, but Mark Dacascos did a remarkable job of stepping into Lee’s impossible-to-fill boots. The season was 22 episodes long and it delved into the mythology of The Crow, as well as more characterization from the supporting characters. It even featured a Female Crow for a few episodes, which was awesome. Honestly, we prefer to think of this series as the true spiritual sequel to the original film.